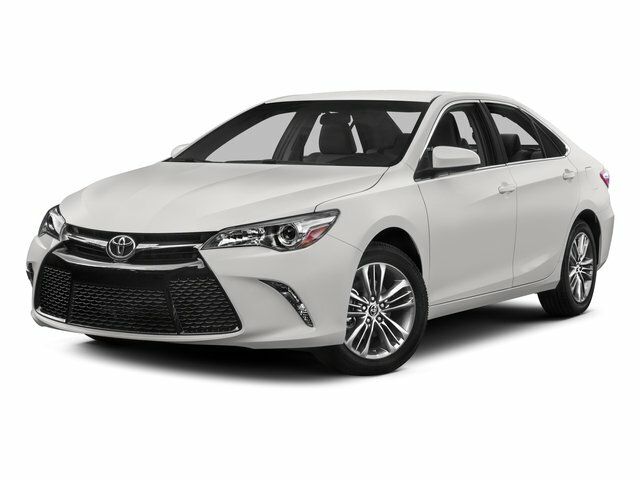 Description Land a steal on this 2015 Toyota Camry before someone else takes it home. Roomy but easy to maneuver, its worry-free Automatic transmission and its dependable Regular Unleaded I-4 2.5 L/152 engine have lots of personality for a value price. It has the following options: Window Grid Antenna, Variable intermittent wipers, Valet Function, Trunk Rear Cargo Access, Trip Computer, Strut Rear Suspension w/Coil Springs, Strut Front Suspension w/Coil Springs, Steel Spare Wheel, Sliding Front Center Armrest and Rear Center Armrest, and Side Impact Beams. You've done your research, so stop by Lakeland Toyota at 2925 Mall Hill Dr, Lakeland, FL 33810 this weekend to get a deal that no one can beat!